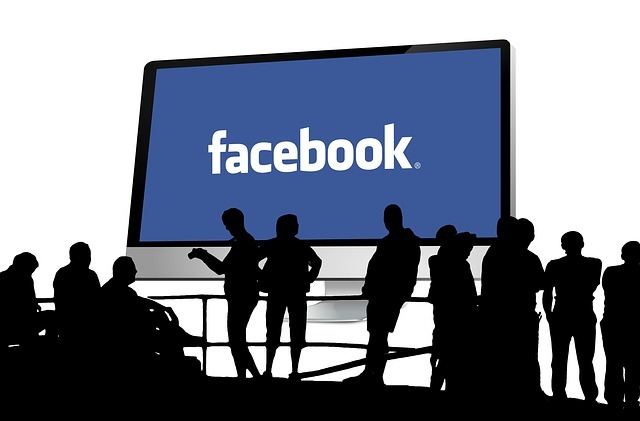 On April 21, Facebook announced that they would be making three changes to their algorithm in order to improve user experience on the social media platform. The main catalyst for Facebook’s algorithm change was user feedback asking for improvements in the news feed. The algo was changed in order to promote friend content over page content (emphasis on the SOCIAL in social media. The three changes were to 1) improve the experience for people who don’t have a lot of content available to see, 2) attempt to ensure that content posted directly by the friends you care about will be higher up in News Feed so you are less likely to miss it and 3) make stories about your friends liking or commenting on a post appear lower down in News Feed or not at all. Sounds cool, right? Keep reading. …Which sparked a major freakout from businesses. The main concern was that unless pages started using paid ads and boosts, nobody would see their posts. While Facebook does reward businesses that do use these features, there is no need to panic about having to use them every time you post. We’re here to tell you how to navigate Facebook post-algo change as a business. SUCCESSFULLY. As CNBC perfectly puts it: Facebook’s ultimate goal is for EVERY single post in EVERY single feed to be the perfect one at the perfect time. It is important to always keep that in mind when creating and posting content on the platform. Who is going to engage with your content and why? Can’t answer that? Don’t post it. –Post at the right TIMES– It is extremely important to do your demographic research on your audience instead of posting blindly and hoping users engage. Find out when they visit your page the most, any trends throughout the day that they follow, and what days and times that your posts do the best. Analytics are critical with any social media management, but with Facebook outright telling users that they want content catered to the audience at the right time, it is now essential to abide by that so your audience continues to see your posts. –Post quality CONTENT– This goes for any business- If you’re posting fluff, fans aren’t going to want to see it, and with the new algo in place they won’t see it. For EVERY SINGLE POST YOU SHARE, be able to answer “Who is going to engage with this content and why?” before you post. If you share great information that your audience wants to see (think demographics, psychographics, and industry related news) you’ll be fine. Always share content FOR your audience. –Post RELEVANT content– Like we have consistently seen, inserting yourselves into relevant trending topics and sharing ALWAYS pays off. Why? Because trending content (be sure that most trending content shared is relevant to your industry, not just viral content) is usually interesting, informative, different, timely and entertaining. Facebook’s algorithm change isn’t “evil” but it WILL hold you accountable for posting content that your audience finds important at the right time.You HAVE to remember as a business page that you need to work on distributing great content to the RIGHT people at the right time (and don’t forget about the benefits of paid ads and boosts). This algorithm should purge your “fake fans” from seeing posts that they normally wouldn’t engage with anyway. Not much more. Are you up for the challenge?